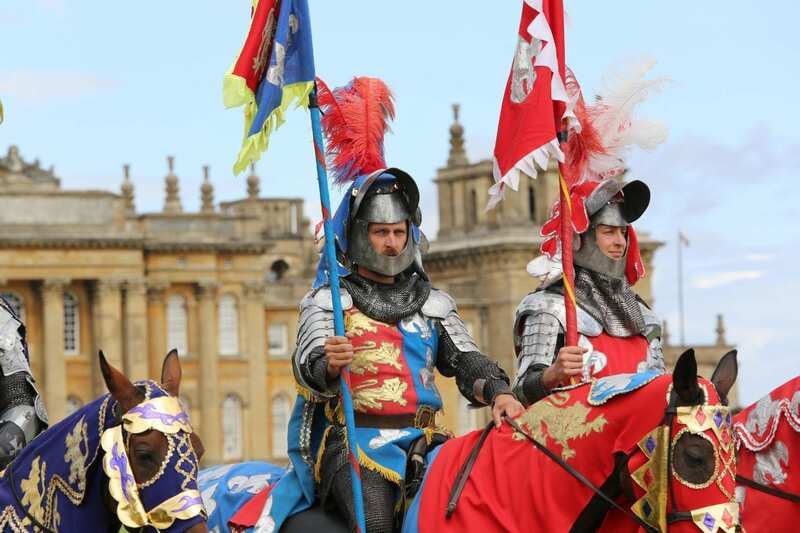 Head to the Blenheim Palace South Lawn for a mighty jousting tournament featuring ‘The Knights of Royal England’! The weekend will be packed with action and entertainment, including falconry displays, archery, puppet shows, jesters, and knights on horseback charging in the traditional tilt, and battling on foot with the mighty mace and quarterstaff. Families can try their hand at archery, enjoy ice creams, and delicious hot food including pizza and burgers, all on the South Lawn against the beautiful backdrop of the Palace. Champagne and Pimms will also be served. 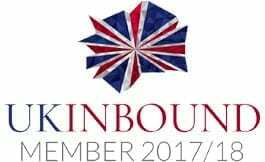 A friendly event with hundreds of venues across Oxfordshire where you can see amazing art in wonderful places and meet 1000 artists and designer-makers as they open their studios and welcome you into hundreds of diverse pop-up exhibitions, for free! Head to Oxford’s Holywell Music Room as Mark Viner is joined by The Soloists of the Oxford Philharmonic for an evening of summer music. The Cogges Craft Market & Country Show will be welcoming over 30 stalls to the market, held in the 17th Century barns, selling all manner of different crafts and handmade gifts from the local area. There will also be a colourful YARN BARN, dedicated to all yarn lovers. The Oxford Bus Museum at Long Hanborough station, will be operating several of their beautifully restored vintage buses on services to Witney (Market Place) and Woodstock (Marlborough Arms). If transport nostalgia is your thing, then this is the perfect opportunity to experience a bygone age of Oxfordshire’s public transport. Buses from the 1950’s and 1960’s, with the engine at the front, and a conductor on-board will transport you to a slower pace of life. For more ideas on what to do this early May bank holiday weekend, visit our what’s on page and follow up on social media. Don’t forget to share your visit to Oxfordshire on social media using #ExperienceOx.